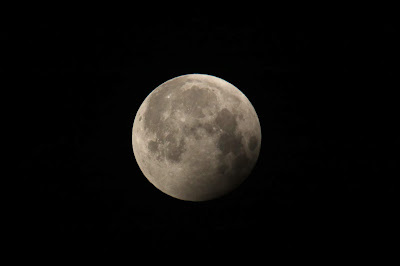 A lovely sunny day after a freezing cold start but with very little to report on the bird front other than plenty of Razorbills and Guillemots offshore again. 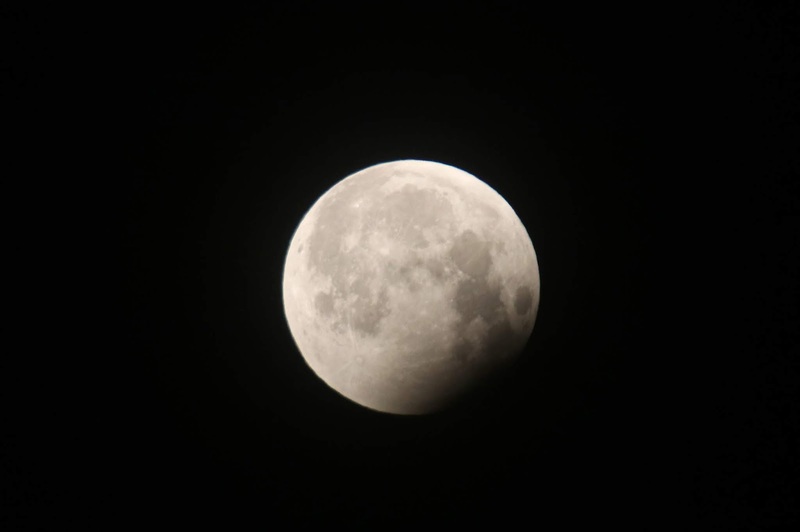 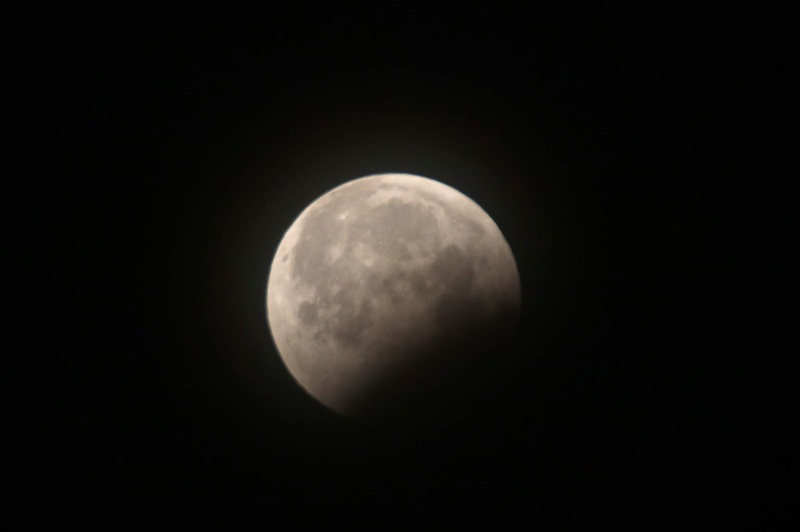 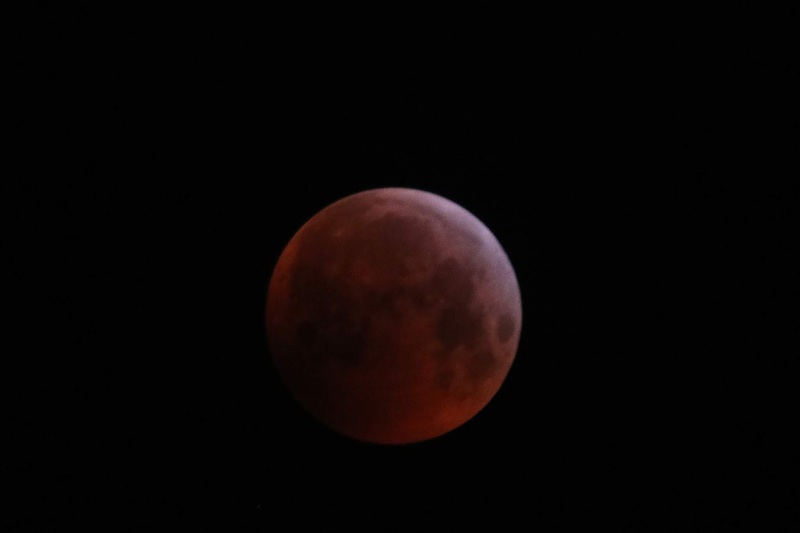 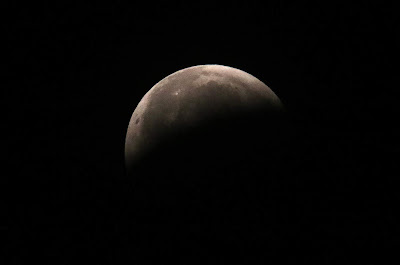 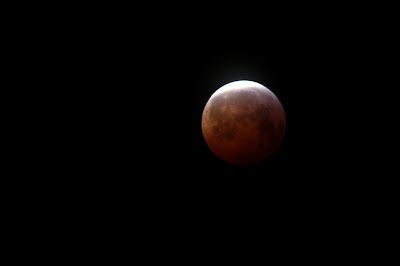 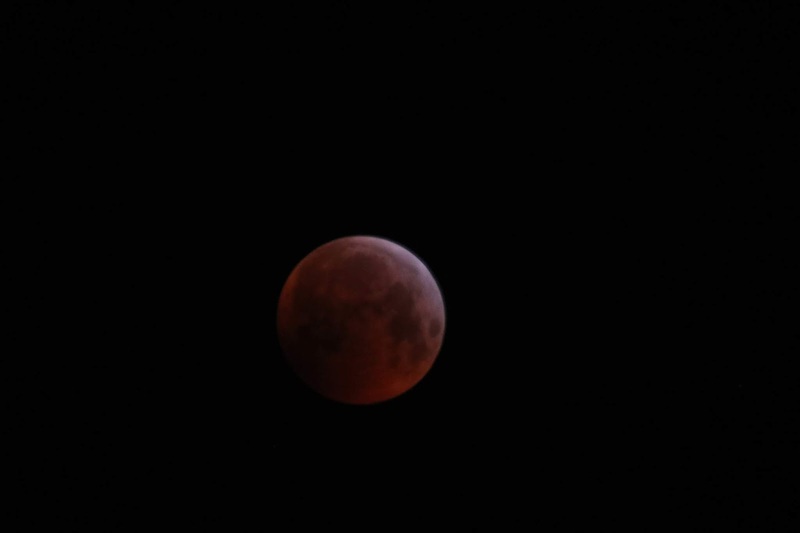 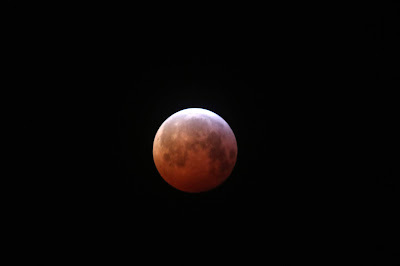 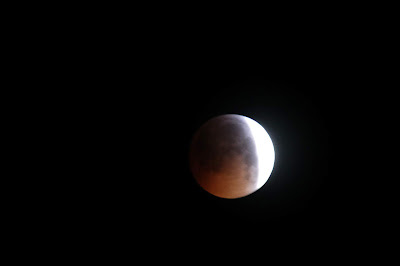 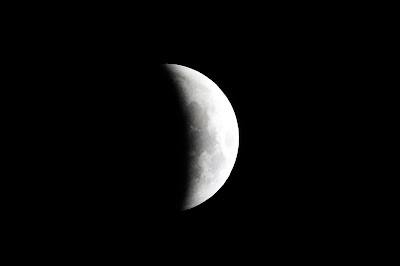 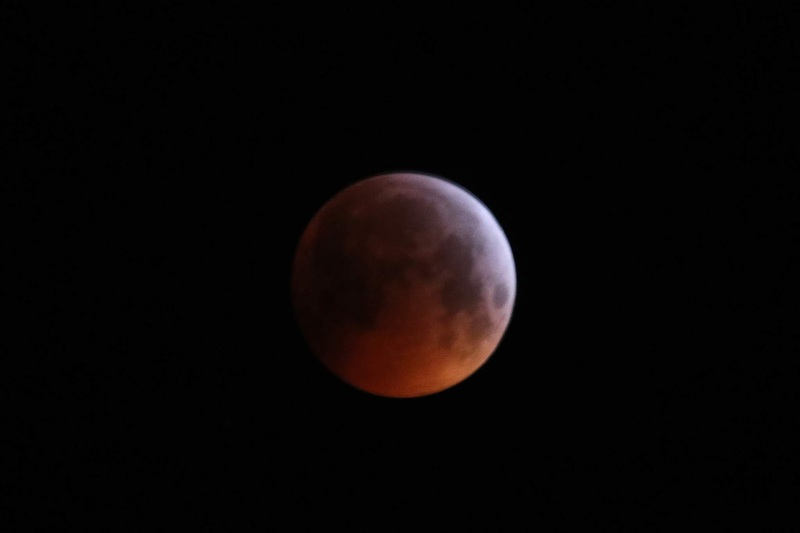 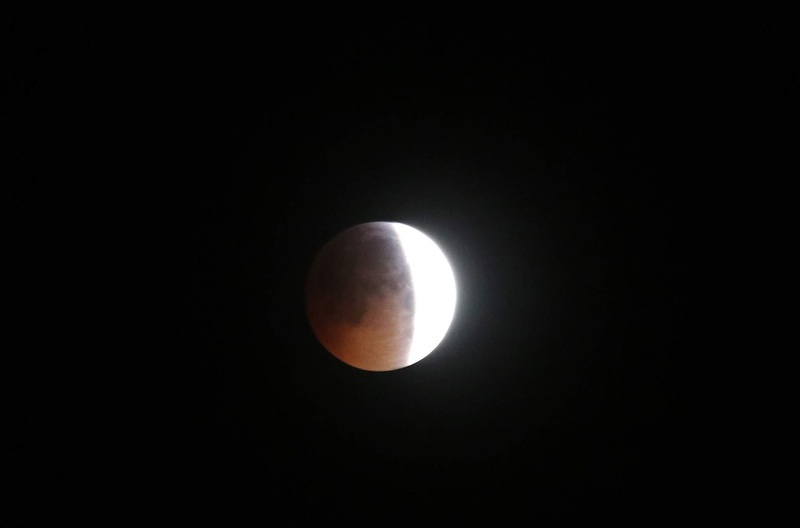 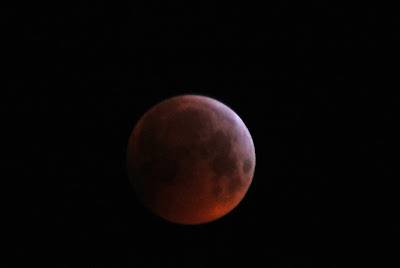 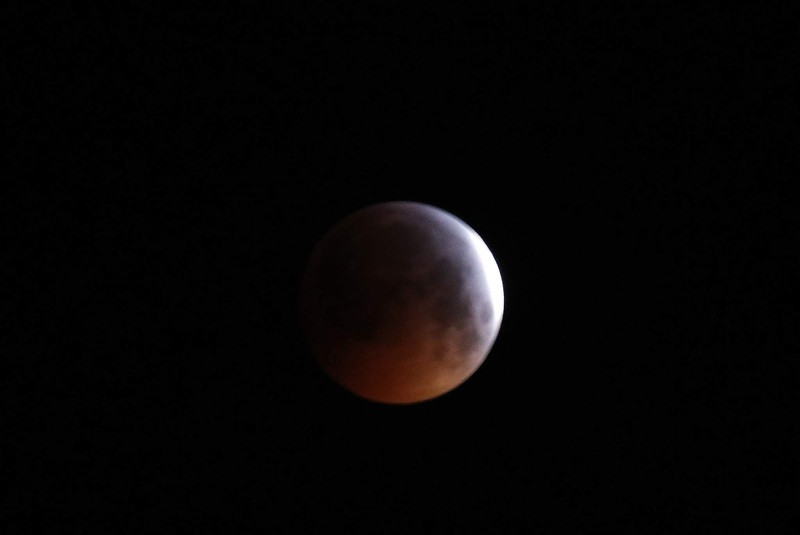 The main event of the day for the early risers was the Lunar Eclipse which for a change with astronomical phenomena occurred with a clear sky. 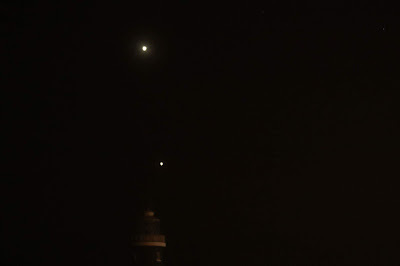 As a bonus Jupiter and Venus rose almost together just before dawn and for a few minutes were beautifully aligned above the Old Lighthouse.